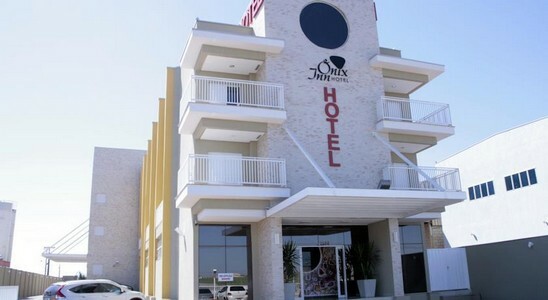 Just 5 minutes by car from Cravinhos’ bus station and city centre, Ônix Inn features a 24-hour reception, buffet breakfast and free Wi-Fi. Room service is arranged. 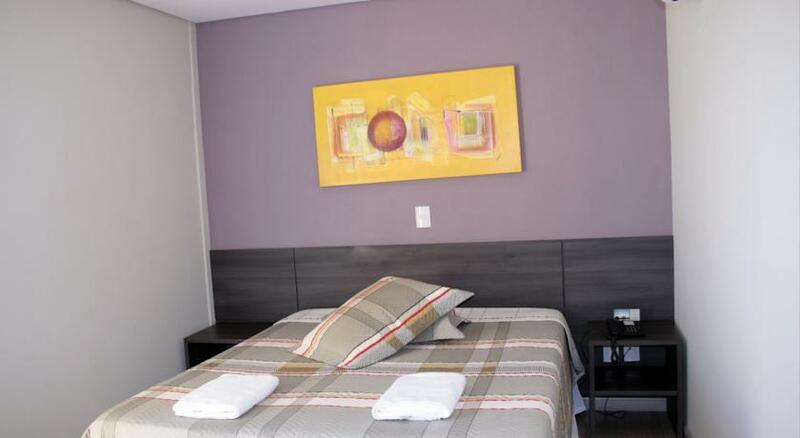 With a 26” or 40” LCD cable TV, minibar and private bathroom, all rooms are air-conditioned. 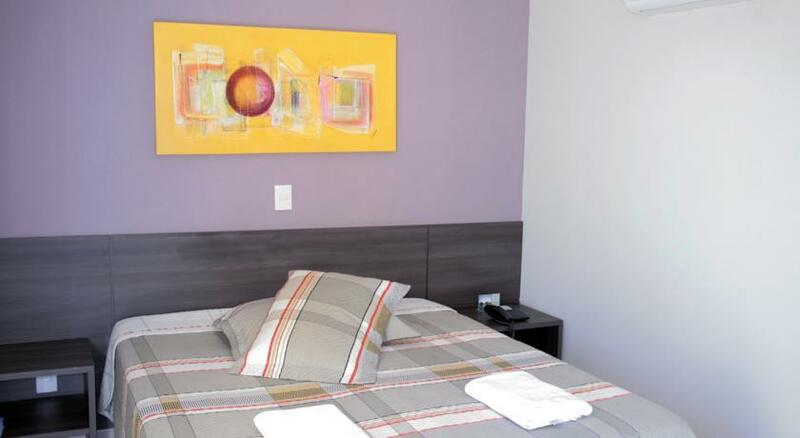 The suites include a living area with a sofa.